"Located in the heart of Jaipur, Mandawa Haveli is a beautiful haveli turned hotel that combines old world charm with present modern day luxuries. 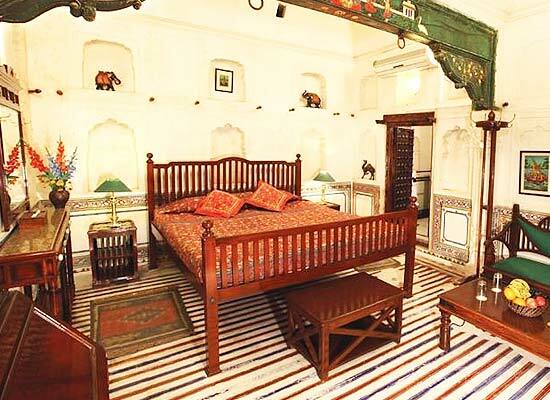 Known for providing modern luxurious comforts and warm hospitality of Rajasthan, Mandawa Haveli is also easily accessible and therefore is one of the most sought after heritage hotels in the city. 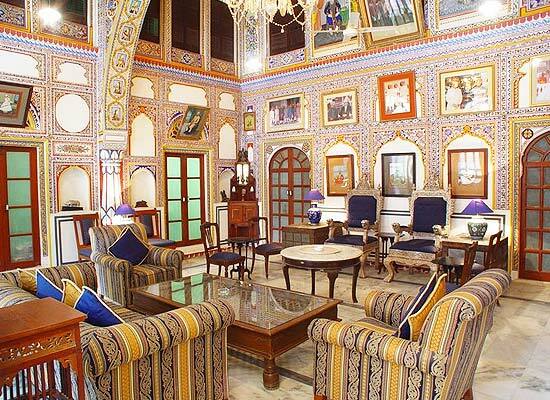 Built in 1896 by Thakur Bhagwat Singhji, the 15th ruler of Mandawa is the beautiful Mandawa Haveli of Jaipur. The Haveli was converted into a hotel under the guidance of Thakur Devi Singhji. 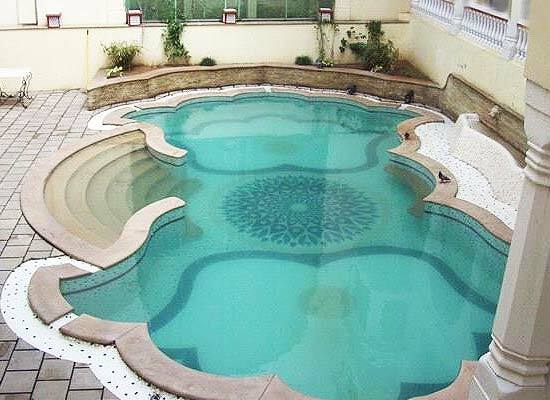 Accommodation facilities provided in Mandawa Haveli are marvelous. The hotel offers 70 well furnished and tastefully appointed rooms to its guests. 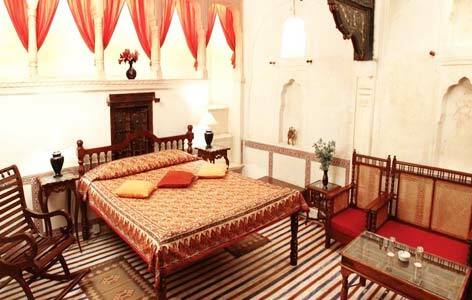 The rooms in Mandawa Haveli are spacious and categorized as Standard Rooms and Suite. Besides all rooms in Mandawa are well equipped with modern luxurious comforts making the stay of its guests memorable. 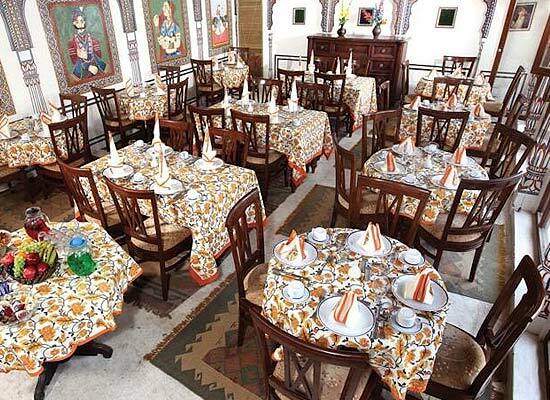 Offering wide range of delicacies to choose from, Mandawa Haveli indeed promises its guests with a distinctive dining experience. Be it Indian, Continental or local Rajasthani cuisine you will get everything at Mandawa Haveli to pamper your hungry taste buds. Besides, the hotel also makes arrangement for special parties and candle lit dinner on the rooftop.